together the combined experience of both corporations in providing high-quality information technology management and services. SF provides innovative solutions and real-word strategies that simplify the process of implementing complex IT solutions for any need. 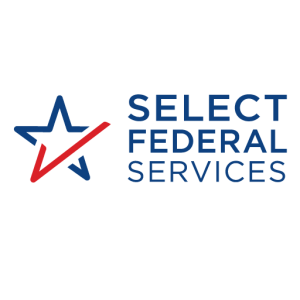 With a background in information technology and information management, SFS is uniquely positioned to help our Federal customers meet the challenges of knowledge management through innovative IT solutions grounded in a deep understanding of information theory and practices. Our information professionals innovate solutions to real-world problems.